We carry a comprehensive inventory of Radical parts to support our customers. 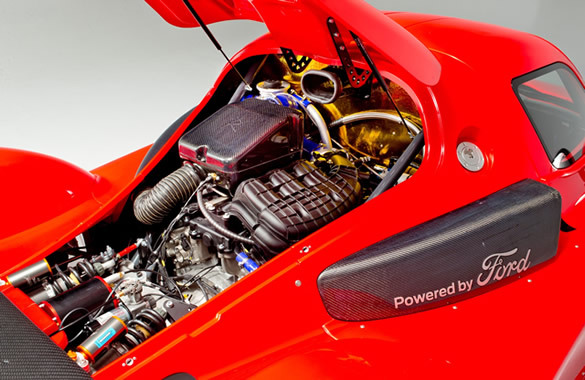 Our experienced service team offers complete maintenance and service for all Radical models. We offer trackside support for track days, test days or race weekends. With our trackside shop at Sonoma Raceway, we can provide complete support that includes crew, tooling, pit equipment, supplies and a driver lounge. Transportation and track support is available to other race tracks as well. We offer data analysis, driver coaching and engineering support by true professionals. Our engineering group has experience at the highest levels of competition including IMSA, Indy Car and SCCA pro racing. Trackside storage is available in our facility at Sonoma Raceway. The facility has 24 hour security, a driver lounge, internet access, restrooms and track rental discounts. Experience the “Radical” driving thrill, in one of our SR3 race cars. Rental programs can be tailored to your specific goals and driving levels. Our technicians can complete repairs on the Radical Chassis, suspension and drivetrain components. If required fabrication, welding and composite repairs are available.